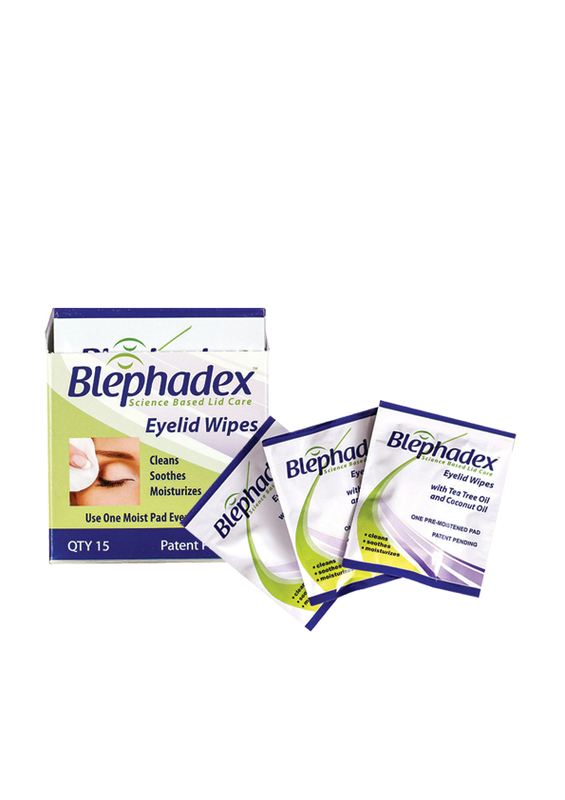 Innovative Solution for Blepharitis and Demodex. For convenience use at home. 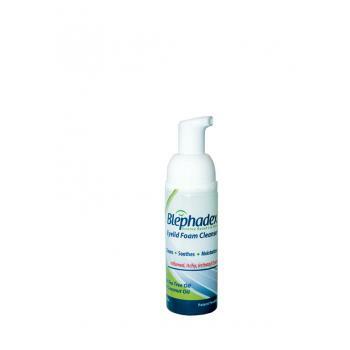 Includes patented combination of gentle lid cleanser, coconut oil and tea tree oil. Comes in a 50ml bottle.